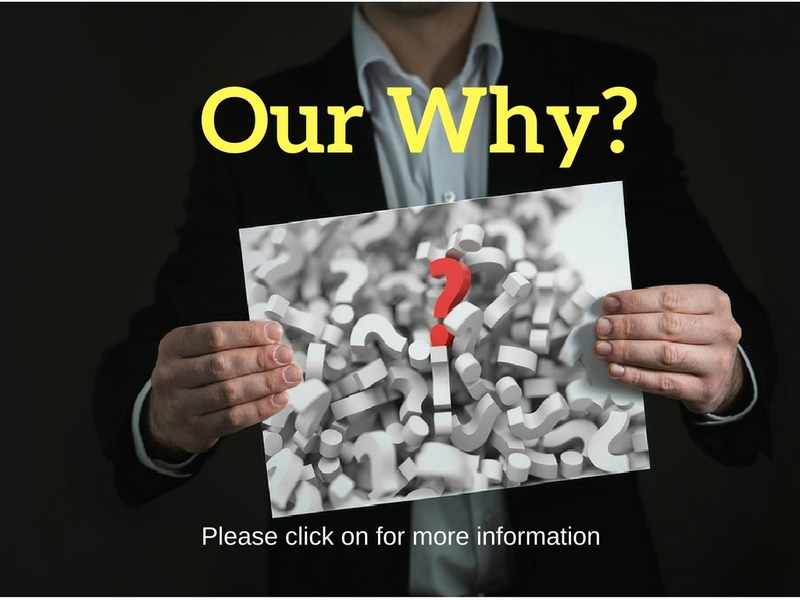 Our why? Is to enable people to change and reach their empowered potential. It is the greatest gift we can give ourselves. Personal development is about empowered change. Learning to connect and live from the guidance of our deepest spirit essence is an “Awe” beyond belief. This guidance comes from deep within our hearts and our egoistic “I” self can experience difficulties. It is so use to having the power in how all of our personality traits operate. These traits are the shields of self to protect our vulnerable and very fragile side of our being. This delicate side of us needs love to survive. We need to be loved and to love. How we have learnt to protect ourselves is neurologically wired into our brains. To make change we need to re-wire our old neural wiring and that takes time and serious effort. I am so sure you have all put in the effort! Finding our why is vital to change. The other component to empowered change is learning to include loving kindness and compassion. The loving energies of these words come from an open heart. Due to failing past change our inner critic is so wired to be harsh on our failures. Including loving kindness and compassion enables conciliatory process to change. Instead of viewing it as failure it gives us a new lens to explore the journey of change as enlightening growth. What is your ‘why’? When we have our “WHY” it builds within us a deep intention to change and to stay focused on our change.